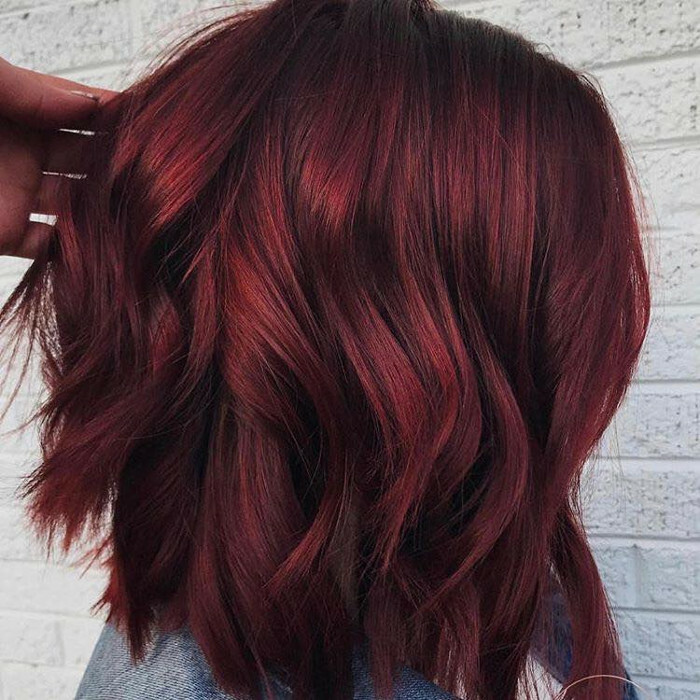 You could find the inspiration for your next hair	color right in your mug full of spicy mulled wine. 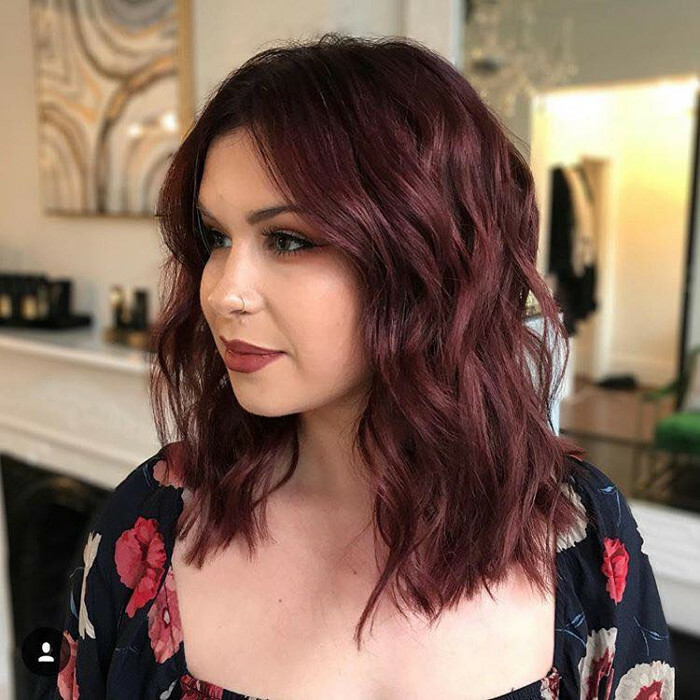 Its deep red color mixed with hints of orange and cinnamon is the ultimate Instagram-approved combo. The mulled wine sparks thoughts of coziness around the fireplace while is snowing outside. Well, now you can celebrate your love for your favorite winter drink through your hair. 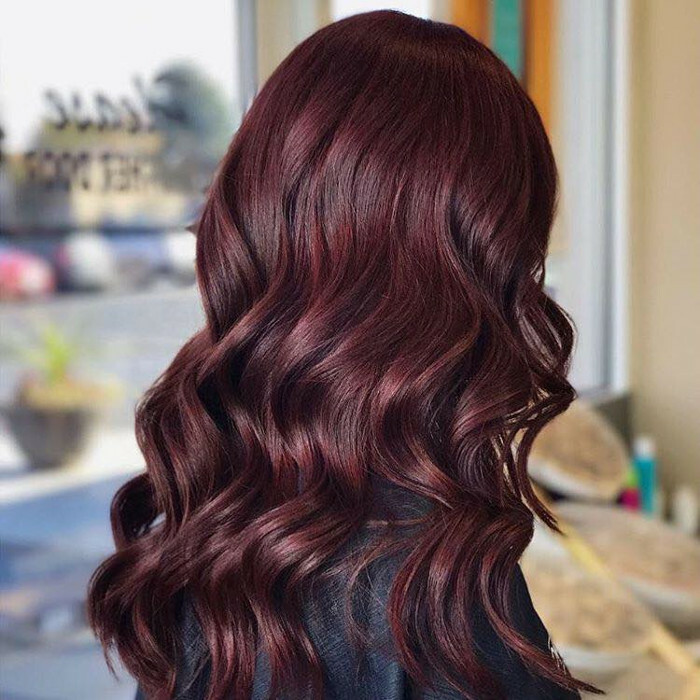 The mulled wine hair color is one of the latest hair trends perfect for the cold winter days. Hair colorists first introduced this trend on Instagram leaving everyone breathless. The mulled hair color made fans of the hot drink crave for hottest hair trend of the winter. This hair color imitates that tasty Bordeaux you pour into the saucepan to simmer. Then you’d add orange and cinnamon to your drink as well as these same shades on your hair. 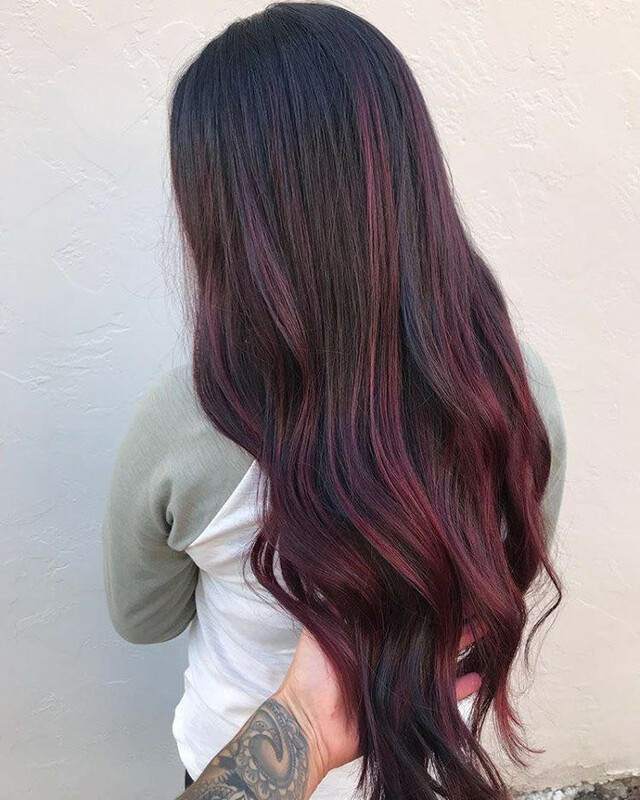 Those are the colors you need to nail the mulled wine hair trend. Since some of these hair color options involve mixing a few shades, a visit to the hair salon is preferable. 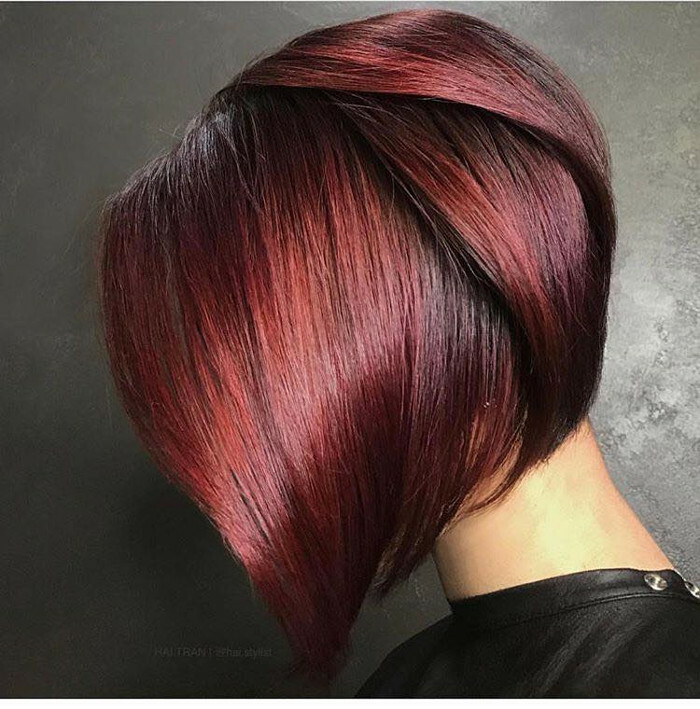 The fun thing: you don’t have to show photos of the hair color you want to get – just treat your hairstylist with a mug of mulled wine. 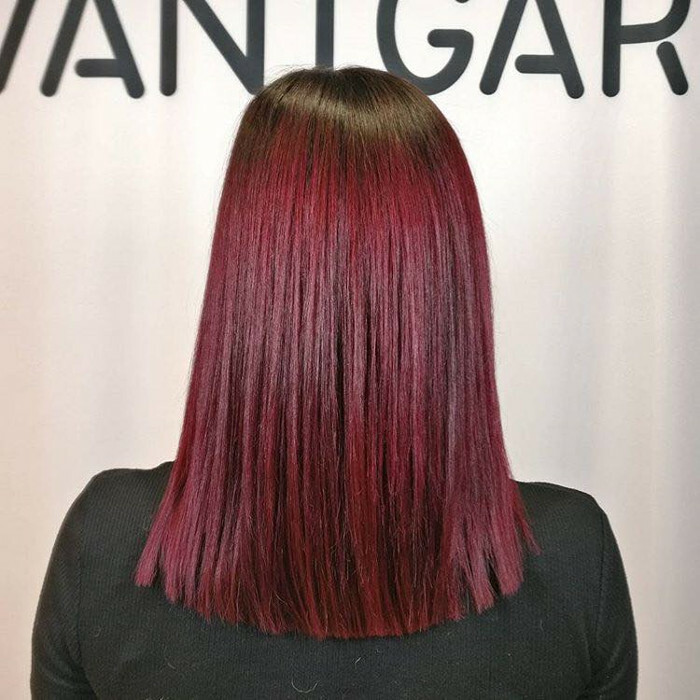 Because of the burgundy, berry-red tones, this is a very versatile hair color. Vibrant red hair colors are reserved for fierce redheads, so you might want to pass on those. On the other hand, the mulled wine hair colors will look good on any complexion and won’t be as loud as red hair. Lighter skin tones should opt for brighter berry tones, while merlot shades are the best for darker complexions. So, it turns out that there is a mulled wine hair color for everyone. Feel free to ask your hair colorist to customize this hair color to your skin tone. The mulled hair color trend came right in time for the cold winter days. This hair color will give a dimension to your hair and infuse it with youth. Unlike the majority of the Instagram hair trends, this one is very wearable and you don’t have to think twice before getting it. On the other hand is as Instagrammable as those vibrant hair colors. Just imagine snapping a picture with a mug of mulled wine while showing off your matching hair color. Also, this is not the first food-inspired hair trend we have seen on social media. In the past, we had “Cream Soda,” “Cider and Spice,” and “Vanilla Milkshake” all over our Insta feed.